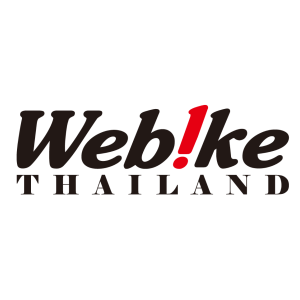 Responsible for monitoring Webike's website and assist in a daily basis marketing plan. Special allowance e.g. marriage, childbirth etc. Birthday party, monthly party, new year's party and company trip. Oversea training (Japan, Taiwan, Vietnam, Indonesia etc.). Purchasing negotiations with business partners. Marketing plan on promoting product according to motorcycle trend. Develop and create online content. Translate from English or Japanese to Thai. Monitor and analyze the website's SEO. Any task given related to E-Commerce. Male or Female, age 25-35. Strong team spirit and sense of ownership. 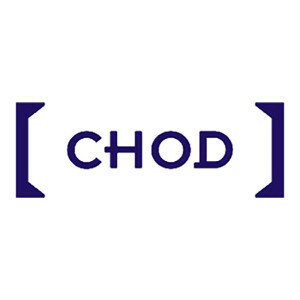 Strong background in analysis / consulting, if possible in e-Commerce industry. Self-motivated with "CAN DO" attitude. Good verbal and written communication skills both English and Thai. Knowledge in motorcycle will be an advantage. Receipt orders, coordinate with related functions for orders processing until delivery to customers' designate warehouses. Being a contact point for manufacturing contractual customers. Responsible for materials planning (Supply Planning) and ensure sufficient materials to be supplied to production at optimum level of inventory. Visit customers, strengthen the relationship and identify needs and resolve issues. Ensuring the highest satisfactory service level for all customers. 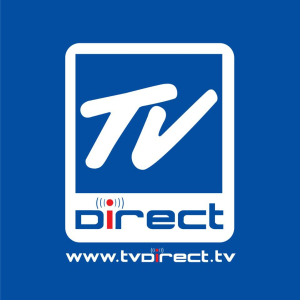 To coordinate with cross-functions/third parties to ensure customer's need will be fulfilled. Bachelor Degree (or higher) in Business Administrative, International Business, Logistics, Supply Chain or related fields. At least 3-5 years of work experiences in related fields with a proven track record. Possess good presentation skills and the ability to communicate with all levels of internal and external management. Strong in team player and able to work in multi-tasks. Good command in English both speaking & writing. Problem-solving skill and Customer Oriented. Computer literate, ERP/SAP system knowledge is an advantage. To actively participate in 12 to 18-month intensive training program with an individually assigned project to achieve objectives in developing a leader for the organization. 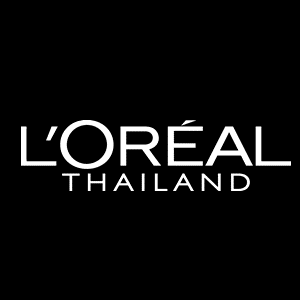 Your fast track career will be closely monitored and developed to strengthen L'Oreal's future in Managerial position after program completion. Work closely with senior managers and L'Oreal top executives. Meet the assigned project's objectives and deliver an outstanding outcome with hands-on experience. Enthusiastically engaged in the activities of the assigned department. Prepare individual memo of the lesson learned and assess the area of own improvement from the assigned project and report to management. Present each individual project to top executives after program completion. MBA or Master Degree in any related majors. Excellent command of English & Thai both in speaking, writing and Presentation skill. Ability to work under pressure with "Can-do" attitude. MS Office (Word, Excel, Power Point). Interested in fast moving and flexible organization. Passion in beauty, assertive, fast learner, adaptable and hands on. Pomelo is leading online fashion company in Emerging Asia. 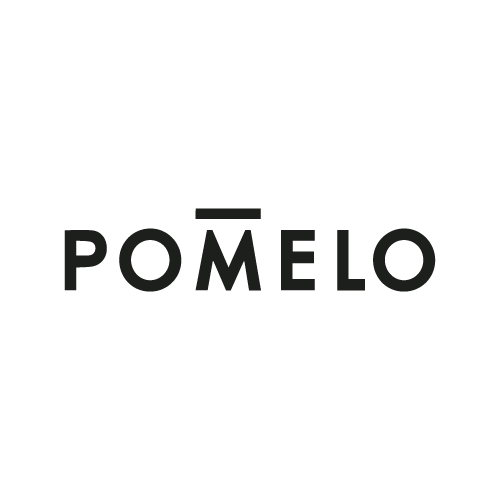 Backed by fashion and technology investors from across the world, Pomelo brings its unique fast fashion style to Emerging Asia through a technology-driven, vertically-integrated design, and production model. 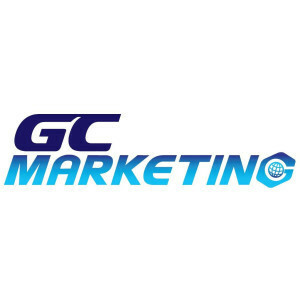 Our growth strategy is to merge our online focus of mobile and social with the latest trends and data. Manage a specific product line monthly range plan, Designers submission schedule, design and fit, orders, production, pricing, and launch. 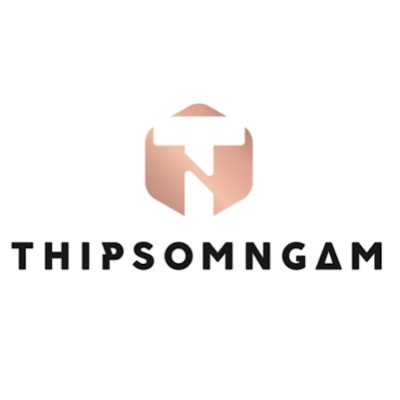 Identify and understand International fashion trends, Thailand and Indonesian (Southeast Asian) fashion trends, Pomelo historical trends, and customers. Communicate information to the designers and produce products that are missing from our current active styles. Research and understand competitor brands for their product and price points. Have strong passion towards products and fashion, must have leadership and willingness to learn under pressure. We are looking for a Logistics Intern who wants to understand how an ecommerce fashion brand works and creates a digital experience for its customers. Are you the kind of person who enjoys overseeing logistics processes? Proficient in data analysis and Excel? We are looking for a new face to learn our team. 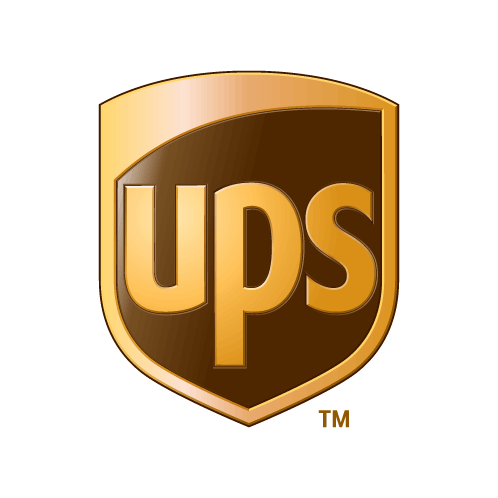 You will work closely in Logistics team to coordinate & monitor daily logistics operations regionally. At Pomelo, each team member is expected to work autonomously, often setting their own objectives and key results. Work closely with Director or Logistics associate to oversee the shipping statuses of regional distributions & returns to ensure highest level of performance by all logistics partners. Ensure the daily packages handover from Pomelo Base to logistics partners are done completely & accurately with corresponding shipping file. Preparing & maintaining all logistics internal & external reports. Coordinating with 3PL to make necessary arrangements for additional package pickups from Pomelo Base. Help to monitor return statuses to ensure no long pending shipped that not yet to deliver and monitor returns that are not coming back to Pomelo Base. Collaborate with other regional Logistics team members in shipments follow-up and investigations. Administer and monitor 3PL claims in coordination with CS in cases of damage or loss. 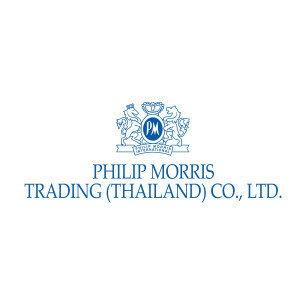 Our customer is Japanese automotive manufacturing in Amatanakorn-Chonburi. We are looking for project engineer who able to handle the task in PC&L dept with the following details. Manage the assigned jobs which concern to project improvement (QCSD ), productivity, quality. Monitoring the performance of transportation / delivery in order to maximize the benefit to organization. Being the coach to guideline the local staff and being the window person to communicate with management team and blue collar. Shopfloor control and always improve the quality to job. Note: This position is a part of PC&Logistics dept therefore we would like to find the right person only. The interested candidate, please send the resume back or call to discuss:02-247-0100/086-391-0484. 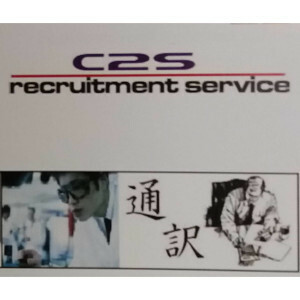 Thai nationality with age 23-27 years, smart & pro-active characters. Degree in Logistics, Engineer (IE, Production,. ) or related faculty from accrediting university. Good at English (TOEIC-450+), if able to speak Japanese is + +, smart in computerized. Experiences in working for Logistics, Warehouse, Transportation management at least 1-3 years. Smart characters with team player style. จัดซื้อจัดหาวัสดุก่อสร้าง เปรียบเทียบราคา วิเคราะห์ข้อมูล ศึกษาตลาดราคาของวัสดุก่อสร้างตลอดจนเจรจา ต่อรองราคา จนได้วัสดุที่ดีและมีราคาที่เหมาะสม. 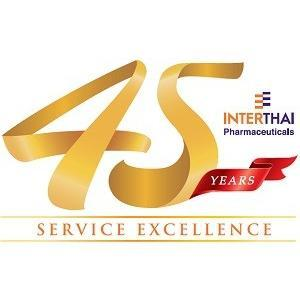 ปริญญาตรี สาขาวิศวกรรมโยธา, สถาปัตย์, ออกแบบ Interior หรืออื่นๆที่เกี่ยวข้อง. เพศชาย, หญิง อายุ 30 ปีขึ้นไป. 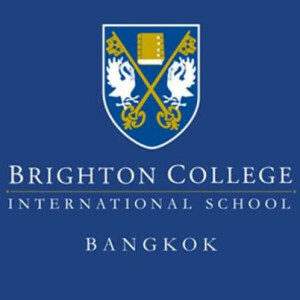 Brighton College Bangkok wishes to recruit a Procurement Officer to support the purchasing function at Brighton College Bangkok. The successful candidate will report to the Procurement Manager with the Bursar having overall responsibility for all support staff. 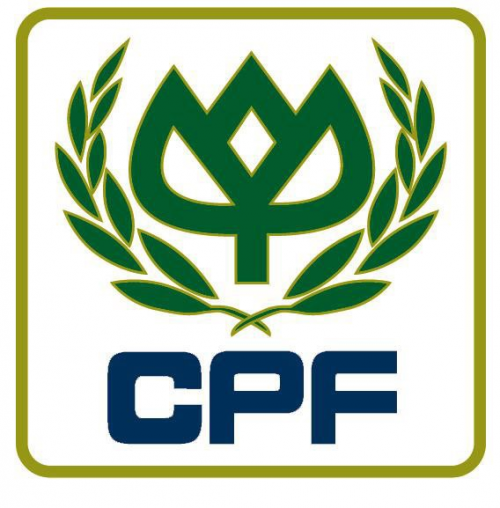 The Procurement Officer's role is to support the procurement function for Brighton College Bangkok according to procurement policies and procedures. Sourcing the optimal school resources. Send Request for quotation (RFQ) to vendors. Get requirement from users, discuss and seek for the best services for users. Keep a record of PRF. Confirm and follow up a delivery schedule with vendors. Get the product specifications and negotiate the price. Document control for the internal purpose. Inventory management (list of purchased items. Update Approved Vendor List (AVL). Bachelor's Degree (Preferably in Business Administration or Purchasing and Logistics). Minimum 1-2 years of procurement experience. Experience in the Education sector is highly desirable. Strong English skills (written and oral). Ability to negotiate the best rates from vendors/service providers. Ability to meet demanding targets and tight deadlines. Personnel management and task delegation skills. Ability to solve problems and issues as soon as possible.